all of Somerset and across the borders to the surrounding counties. 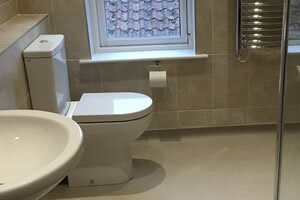 We can give you the Bathroom you’ve only ever dreamt of. We can give you the Bathroom you’ve only ever dreamt of. From a large Bathroom, Shower Room or Wet Room. 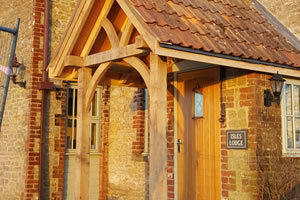 We Carry out all aspects of building from Garden paths to Extensions. 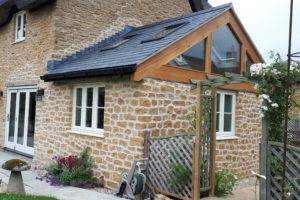 We can undertake small or large works such as barn conversions, extensions or garage conversions. 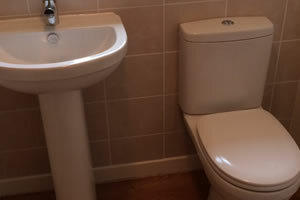 We cover all aspects of plumbing works. 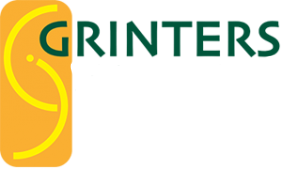 Grinters is an Ilminster based family run business covering all of Somerset and across the borders to the surrounding counties. 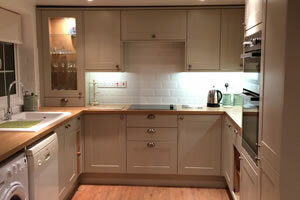 We have been established since 2007 when cousins James Champion and Geoffrey Dark set up the business. The name Grinters is our joint family name, one that is very well known in our home town for the Grinters Bakery for which we are very proud to share our name. We have built up a good reputation over the years and pride ourselves on giving the best possible customer service in all areas. We have been gradually expanding our services in the past years to provide the ultimate customer service by keeping all services we provide within ourselves and other trusted contractors.